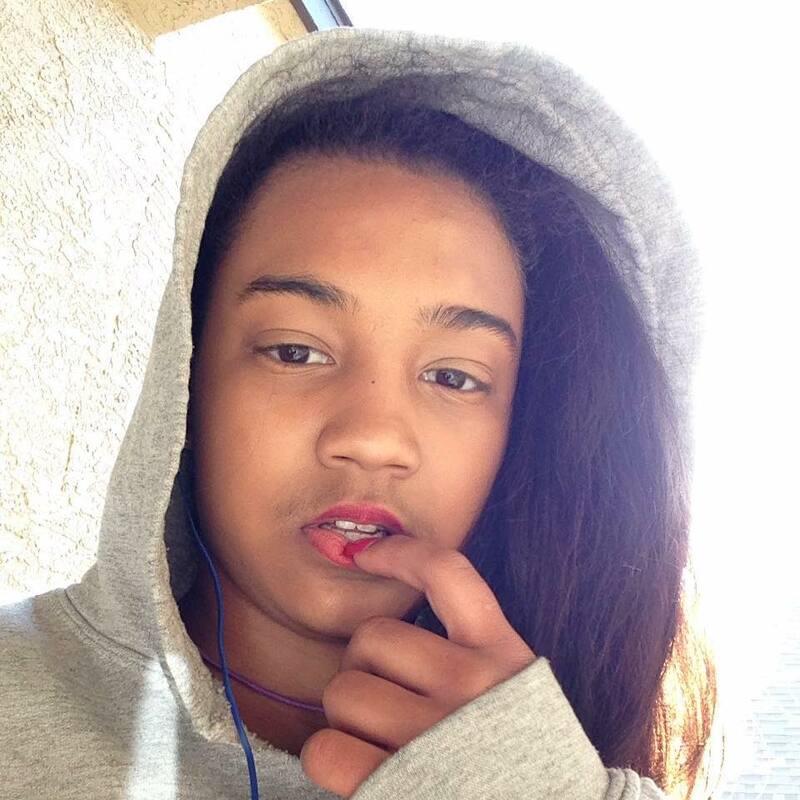 Missing juvenile Deztyni Lockard was last seen by her mother at their residence in Mesa on the morning of 6-15-16 at around 0500hrs. She as not been seen or heard from since. Deztyni had only lived in Arizona for a couple of months before being reported as missing. She is believed to be with a young man named Ted Salas (18yrs) and it is possile that both subjects are staying somewhere in the Laveen, AZ area. Family is very concerned for her welfare since she has not reached out to anyone since she has been missing. Please contact Mesa PD if you have any information regarding this case. Marks/Tattoos: Mole on right side of her upper lip and a mole on the bridge of her nose. No P.C. for arrest. Deztyni is a missing juvenile only. Please check welfare and inform the MPD of any contact with her.